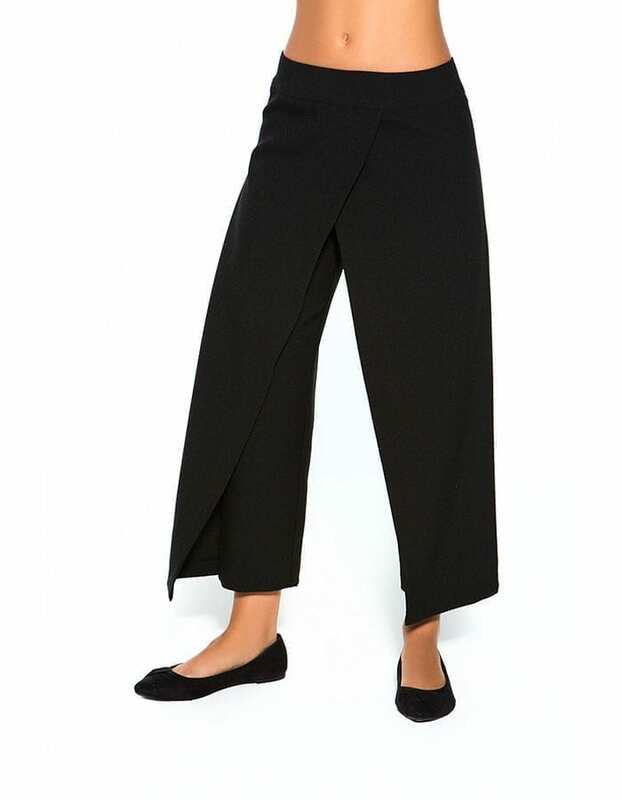 Stunning new wide crop pants with zip closure. Very flattering and comfortable to wear, generous sizing. Stunning new wide crop pants with rear zip closure.